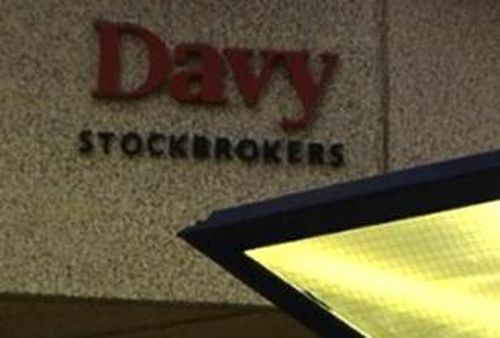 The High Court has quashed a ruling by the Financial Services Ombudsman against stockbroker Davy. 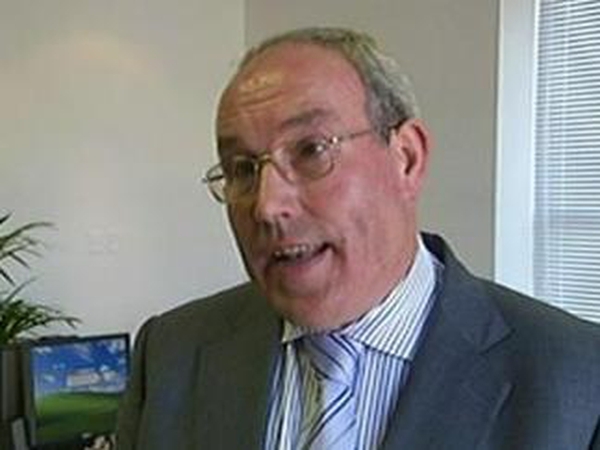 Davy sought a judicial review after Ombudsman Joe Meade ruled earlier this year that it had sold unsuitable investment products for €500,000 to Enfield Credit Union in Co Meath. Mr Justice Peter Charleton found the Ombudsman had not followed correct procedures in coming to his decision. He set out the correct procedures that should be followed and remitted the credit union's complaint back to the Ombudsman to be re-investigated. Davy has welcomed the ruling by Mr Justice Peter Charleton, while the Ombudsman's office is considering the judgement. In his ruling, Mr Meade held that the Enfield Credit Union was not informed of the real nature of its investment in three perpetual bonds. The Ombudsman said the bonds were 'at a level of risk which did not ensure security of capital' and were unsuitable for this credit union. He ordered Davy to pay the credit union €500,000 in exchange for the three bonds and to refund all fees and commissions. Mr Meade had claimed Davy's legal challenge was aimed at, in effect, 'setting aside' his office, but Davy has rejected this, saying it supports the Ombudsman's office.